Welcome to Finding New Hope Counseling! Here is what our building looks like as viewed from Route 14. We have a handicap entrance available through our back entrance. 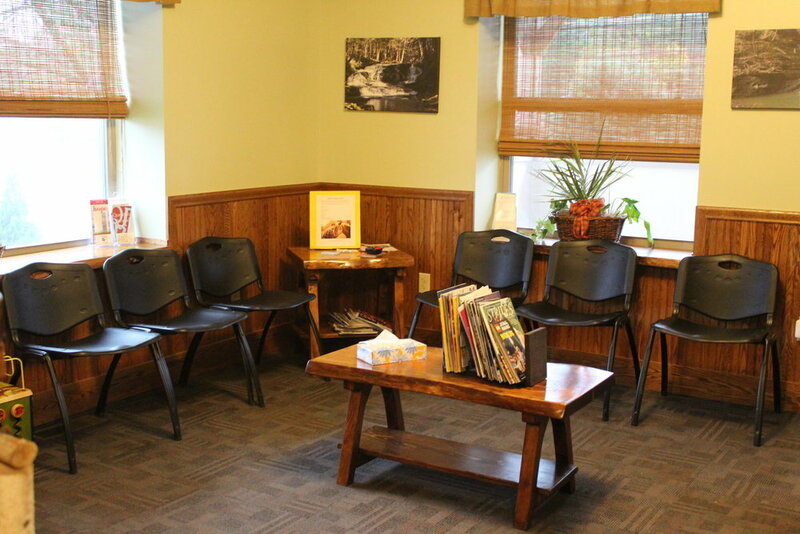 We have two large waiting areas available for our clients’ comfort. We have a coffee bar available for all of our clients and families to enjoy. 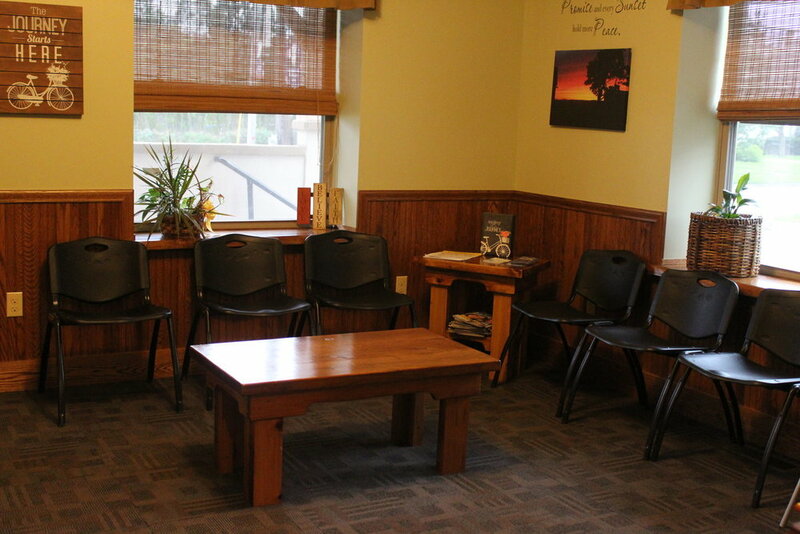 We have several different office spaces that are utilized by our counselors. We try to make all clients feel as comfortable as possible. We have a therapeutic “play room” available for use with our younger clients.